Maxie (Kirsten Storms) is all up in her feelings for Peter (Wes Ramsey). Lulu (Emme Rylan) must face life alone again . . . naturally. 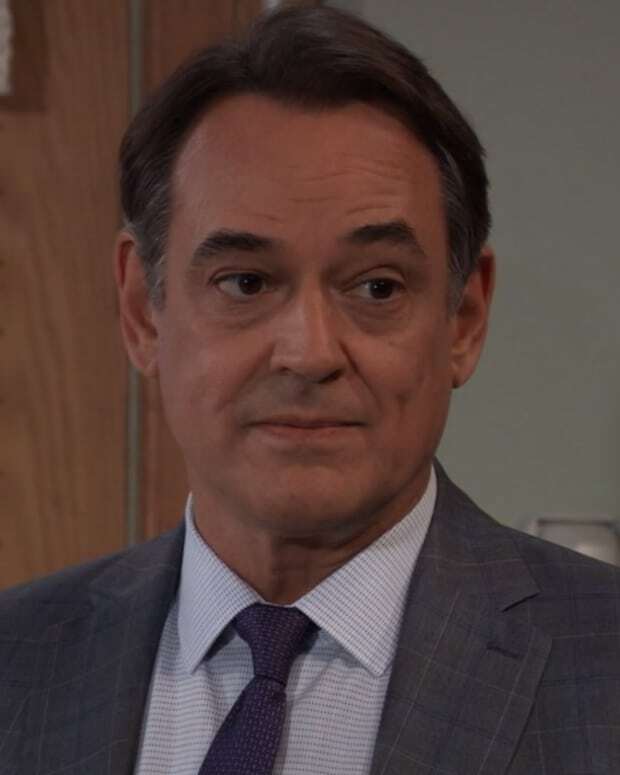 Most of Port Charles gives the stank-eye to Kevin (Jon Lindstrom). Nora (Hillary B. Smith) returns to Port Charles to defend Kevin. Anna (Finola Hughes) gives Peter some "motherly" advice. 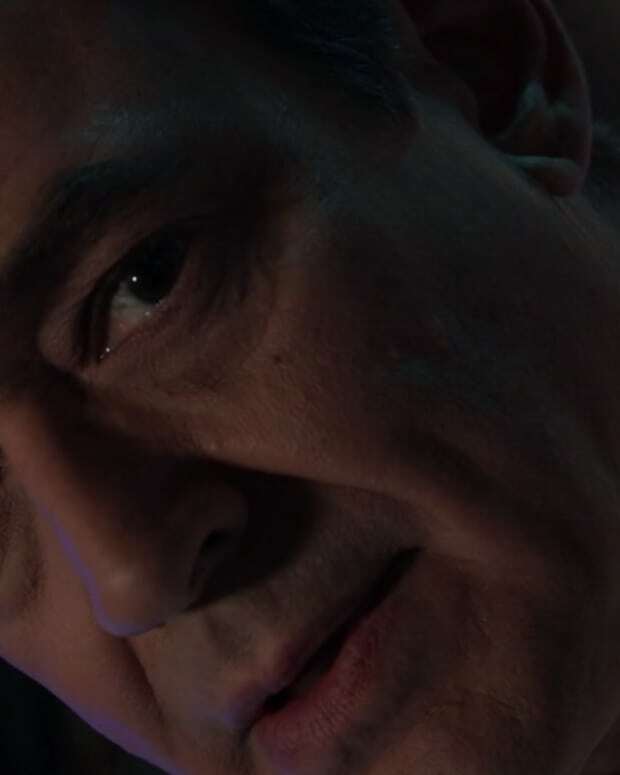 Willow (Katelyn MacMullen) is told in no uncertain terms to stay in her own lane! Julian (William deVry) offers Kim (Tamara Braun) a shoulder to cry on. Lesley Webber (Denise Alexander) returns to help with the celebration of Gail&apos;s (the late Susan Brown) life. Valentin lies . . . in other news, water is wet. JaSam (Steve Burton, Kelly Monaco) share a moment.